Europe needs to become more accessible. Far too often buildings and places cannot easily be reached or entered by people whose ability to walk is temporarily or permanently limited. 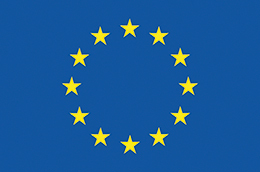 This affects millions of people in Europe, whether they be wheelchair users, senior citizens with walking aids or even parents with pushchairs. 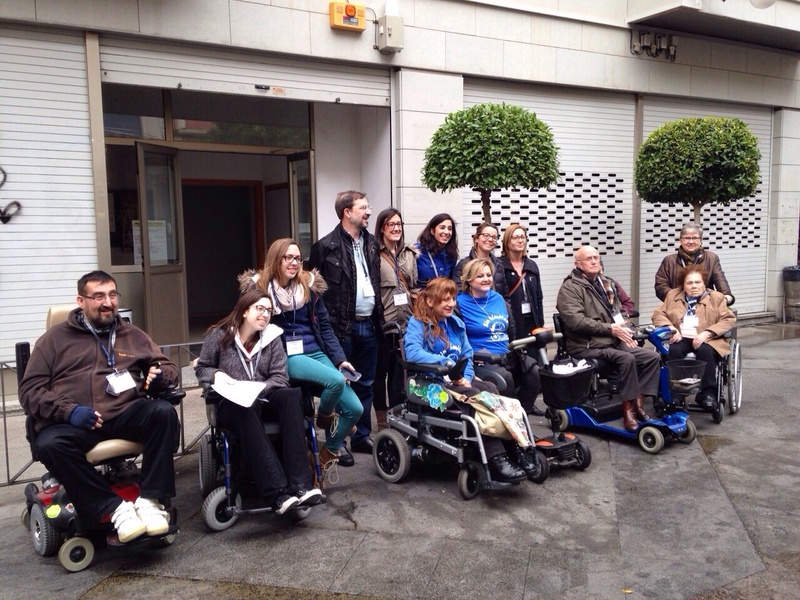 The objective of MyAccessible.EU is to develop tools for collectively gathering and sharing information on the accessibility of public places. The development will be based on extensive research and on input from relevant target groups. Our four test sites are Vienna (Austria), London (UK), Elche (Spain) and Heidelberg (Germany). The new tools will build on best practice examples of online mapping, in particular Wheelmap.org. 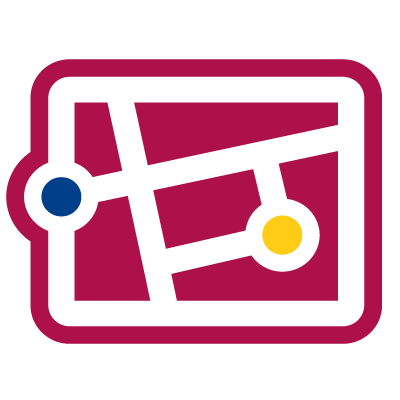 The newly developed tools are to be based on the OpenStreetMap. They will be made available as open source software under an open data licence. MyAccessible.EU is to play a prominent role in creating awareness for accessibility issues and in implementing effective measures for eliminating barriers.